The U.S. Postal Service is proposing raising the cost of doing business–and expecting Floridians to be upset. 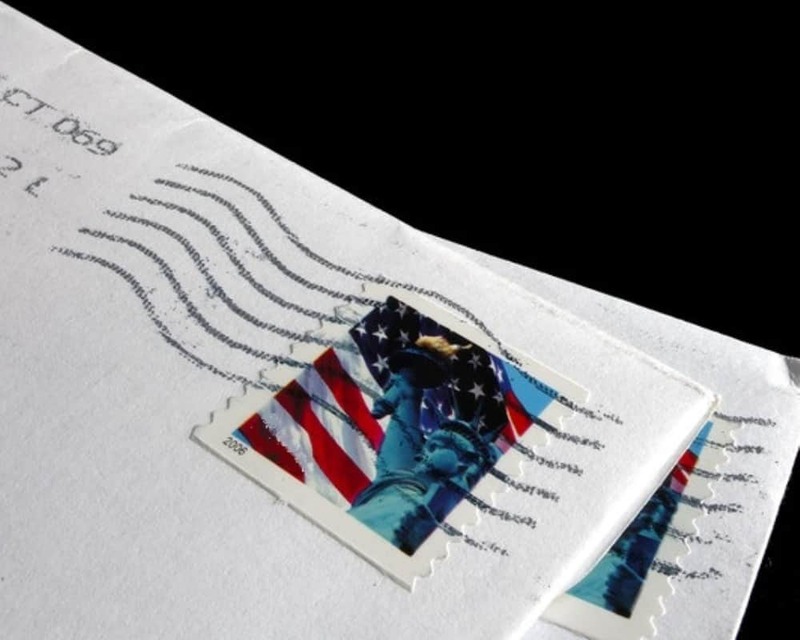 The Postal Service is planning to raise the cost of its first-class mail forever stamp five cents, bringing it to 55 cents. That 10 percent increase would be the biggest hike since 1991. Also increasing would be prices for Priority Mail with plans to raise them almost 6 percent. The USPS says if a medium flat rate box currently goes for $13.65, it will be $14.35 with the new hike. The Postal Service is also planning for a 9.3 percent increase on service for packages weighing more than one pound and a 12.3 percent increase to lighter packages. There are plans for other rate hikes. The Postal Service wants to charge Amazon and other shippers more, including a proposal for 9 to 12 percent increase to the shipping service used by Amazon. Postmaster General and CEO Megan Brennan said earlier this year the Postal Service is seeing major losses, thought they have noted an uptick when dealing with more package delivery services. Analysts point out that the USPS is having a rough time with sales and has had major competition with electronic communication. The rising cost of stamps over the last several years isn’t anything new of course. In September 2013, the USPS announced a three cent increase in the First Class postal rate, increasing the price of a stamp to 49 cents. Bulk mail periodicals, and package service rates were also increased by 6 percent. The last time the price of a stamp went up was earlier this year. Back in January, prices were raised by one cent. But this was done after the price of a stamp decreased from 49 cents to 47 cents in April 2016.